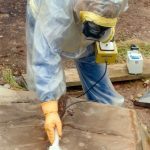 Now funding’s been approved, work can start on 40 new university-led research projects that will ultimately contribute towards cleaning up the UK’s historical nuclear legacy. The Engineering and Physical Sciences Research Council (EPSRC) announced the core grant for the TRANSCEND (Transformative Science and Engineering for Nuclear Decommissioning) programme earlier this month. Eight public and private-sector organisations (including the NDA of course!) are supporting the individual TRANSCEND projects with funds and/or industry expertise which will be delivered at 11 universities. 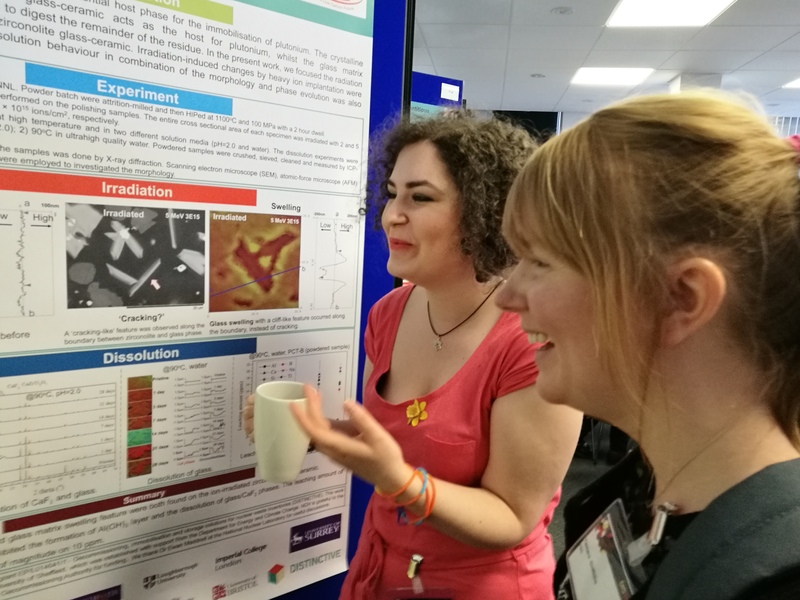 Once we had this data, we began discussions with the academic community and the EPSRC about priorities for research topics, and how we could build on the cutting-edge science being carried out by the predecessor consortium, DISTINCTIVE. We continued those discussions through workshops and planning sessions until we had a proposal that satisfied the EPSRC’s requirement to undertake novel scientific research and also ensured the projects tackled the real challenges that the industry sponsors had identified. The postgraduate and postdoctoral researchers are based at 11 of the UK’s universities. Their work will help ensure we develop the skills and capabilities we will need to carry out our decommissioning mission over the coming decades, such as underpinning knowledge, novel tools and techniques and developing key technical skills. The NDA’s funding of postgraduate level research is primarily about building technical expertise for decommissioning so it is available when we will need it (medium and long term) and TRANSCEND will help directly. In 4 years’ time, it will produce 40 highly educated and enthusiastic researchers, all with strong academic backgrounds and experience of running their own research projects on topics directly relevant to our Estate’s challenges. Many of them will be looking for a career with us or our supply chain companies. By ensuring they all have access to industrial supervisors from the nuclear community during TRANSCEND, they’ll also be well connected to the current technical experts by the time they finish their research. Much of the TRANSCEND research will also benefit the NDA in underpinning the strategic plans we’re making for the Estate. It will expand our current fundamental knowledge base on topics like how plutonium evolves during interim storage and how spent fuel cladding behaves under water, as well as develop technologies such as remote inspection. This information will feed directly into our plans for managing these materials appropriately. Not only that, but TRANSCEND involves a series of public outreach events, so the academics involved will be taking part in activities that will help to raise awareness of the challenges the industry faces, as well as the great ideas and progress we’re making in tackling them. Setting up this consortium has taken a lot of hard work from a great many contributors, far too many to thank individually, but the pay-off will be well worth it in the high-quality research output and the next generation of the top-class subject matter experts that it will create.